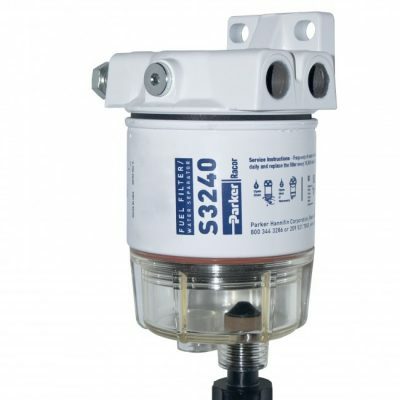 Gasoline Fuel Filter / Water Separator, 120R-RAC-02 - Ocean Link Inc. 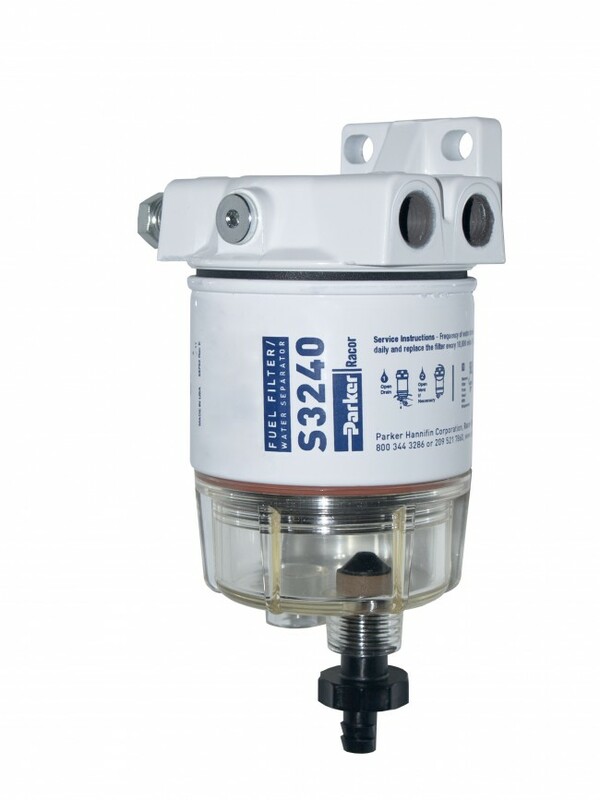 The Racor 120R-RAC-02 marine fuel filter/water separator features a versatile four port head and are rated for fuel flows up to 30 gallons per hour (GPH). 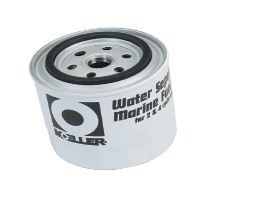 The head features an anodized base plating over a protective powder coating for superior corrosion resistance. 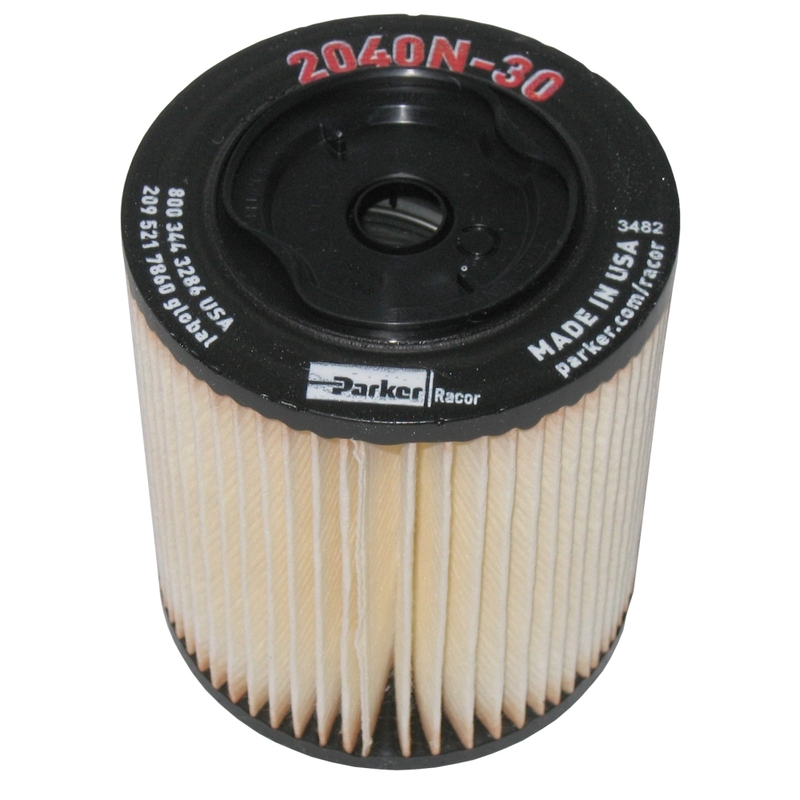 The spin–on filter design is simple to replace and the reusable contaminant collection bowl features a plug for removing unwanted water, with the engine off.